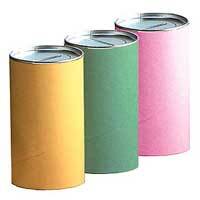 We are one of the well reckoned Tin Containers manufacturers and suppliers, based in Ahemdabad, Gujarat. 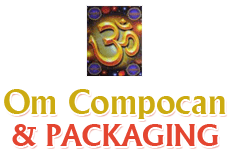 We manufacture and supply supreme quality tin containers which are widely used in several industries for packaging purposes. Our Paper Tin Containers are available in different size, diameter and thickness specifications to cater to different needs of our valued customers. 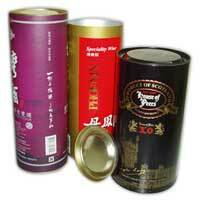 The Tin Containers offered by us has been a huge hit in the market because of its unbeatable features like.